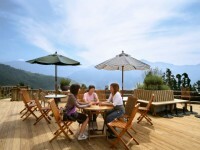 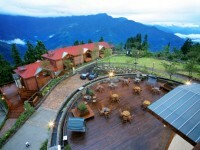 Cingjing Energy Vacation Village offers cozy accommodations designed with cypress fittings in the beautiful Cingjing area in Nantou County, Taiwan. 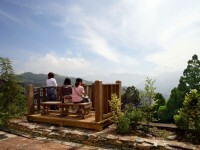 This relaxing Cingjing accommodation is nicely set with Cingjing Tourist Information Center about 550m/3mins walk away and Small Swiss Garden about 450m/2mins walk away. 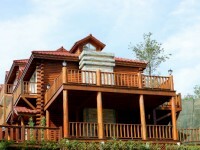 In addition, the major Cingjing attractions include Cingjing Farm for Evergreen Grassland (Green Green Grassland) and sheep shearing show, Mt. 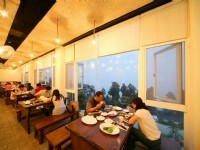 Hehuan and a number of scenic trails are also within a short driving distance. 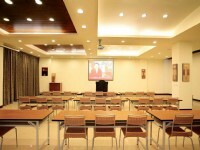 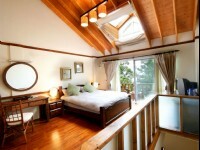 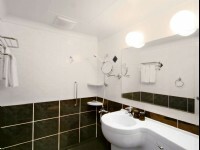 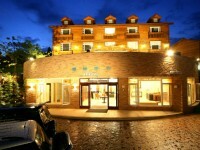 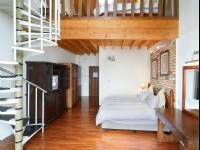 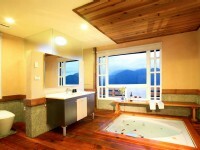 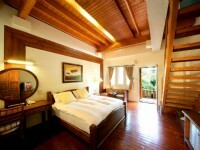 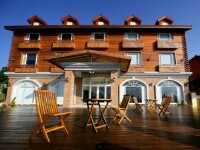 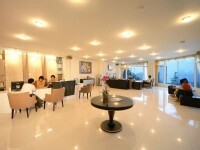 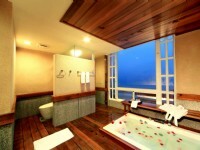 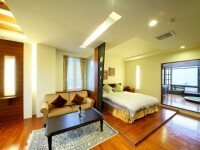 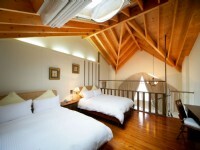 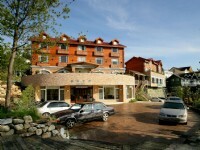 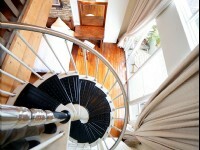 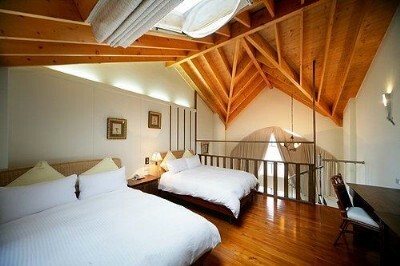 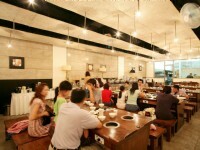 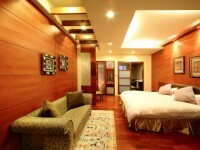 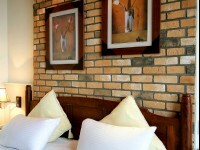 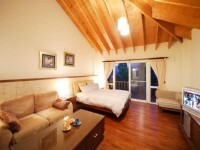 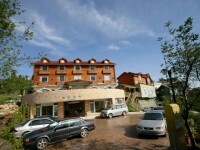 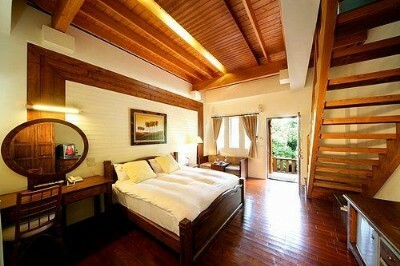 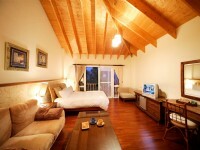 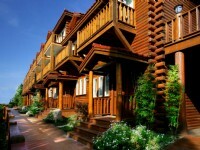 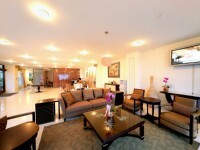 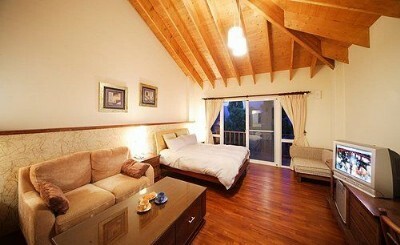 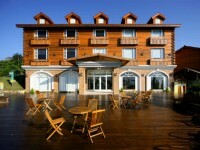 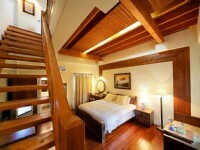 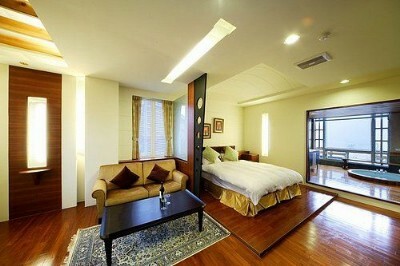 The central location of this Cingjing accommodation will offer you convenience in discovering the area’s splendors.